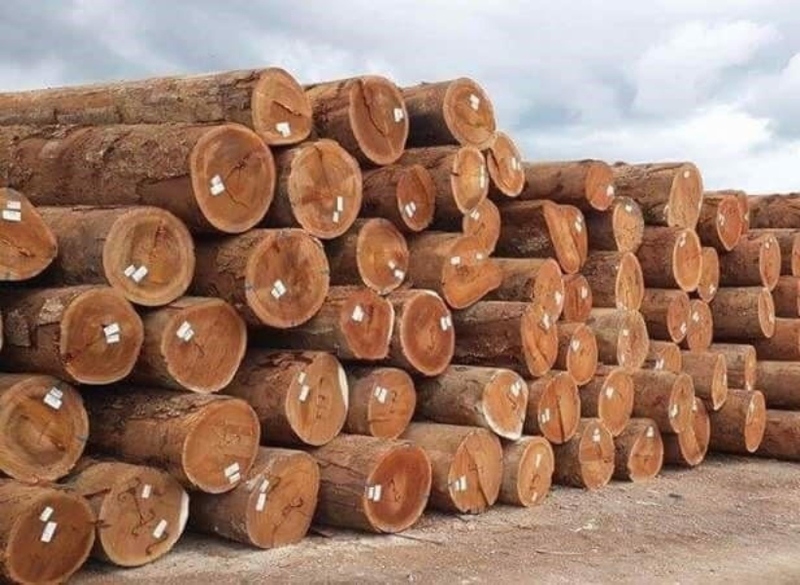 For 2019, the Guyana Forestry Commission (GFC) will be strengthening its systems for tracking the extraction of forest products. According to GFC, this will be done to ensure the legality of these products. Focus will also be placed on investing in new and existing research and technology that inform forest management guidelines and forest utilisation efficiency. The Commission said that options for the formal integration of traditional ecological knowledge in forest management will also be pursued where appropriate. be paired with a framework for equitably apportioning, recovering and distributing royalties and carbon offset payments among stakeholders. GFC said, too, that it will also implement a Forest Charges System, including fee structures and a process for their periodic review. Additionally, this news agency understands that efforts will be made to generate revenue from a fees structure relevant in both the domestic and exports markets. The Commission related that measures will include a comprehensive review of incentives and disincentives in the sub-sector, including taxation, fee structures, and revenue generation. GFC indicated that options for linking these incentive measures to performance-based indicators will be examined, and implemented where appropriate, such as concessionaires who achieve their Annual Allowable Cut or meet graduated production declarations.